The ideal Wi-Fi 4-in-1 with ADF for small offices with 6.3cm LCD screen, double-sided printing, scanning, copying and faxing. The Epson WorkForce WF-3520DWF has been designed to fit perfectly into small, busy office environments with its fast print speeds and duplex printing, scanning, copying and faxing. In addition, this model features a 6.3cm LCD screen with intuitive control panel for easy menu navigation, and Wi-Fi and Ethernet connectivity. 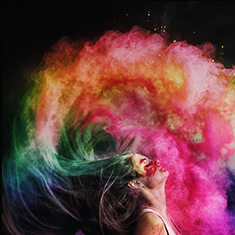 Thanks to Epson's fast drying DURABrite Ultra Ink, business documents are water, smudge and highlighter resistant. Cartridges are also available in XL size, helping to save further on costs. 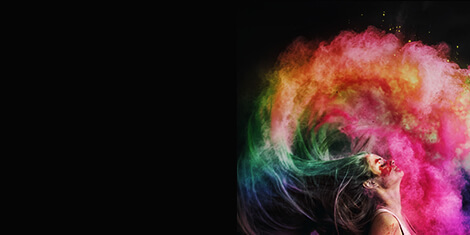 XL inks are ideal for high print volumes, offering up to a 50 percent lower cost-per-page than competitive lasers*1. Business-quality printing at up to 15ppm for single-sided documents and 7.9ppm for double-sided documents*2, ensure work is delivered quickly and efficiently every time. This device allows users to load up to 250 sheets of A4 plain paper. 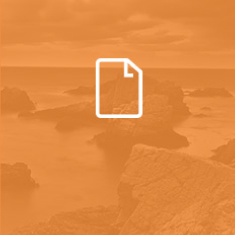 It has a single-sheet rear-feed paper tray providing media flexibility, accepting varied paper types and thicknesses, such as card, envelopes and business cards. With a duplex ADF for multi-page scanning, copying and faxing, this printer provides everything a small office or workgroup needs, in one compact device. 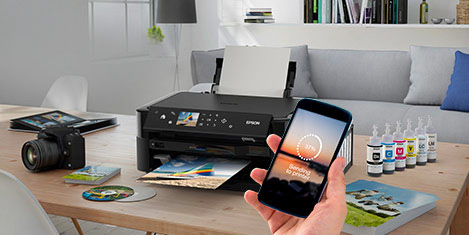 Epson Connect*3 allows users to print wirelessly from smartphones and tablet PCs within the office and print from anywhere in the world by emailing documents directly to the printer's unique email address. 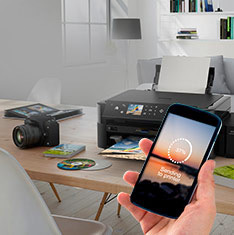 The Remote Printer Driver offers more flexibility to print from a PC to any Epson Connect printer anywhere in the world, while Scan-to-Cloud enables users to store scanned documents directly in Cloud services. 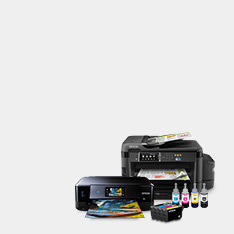 In addition the WF-3520DWF is Apple AirPrint and Google Cloud print ready.